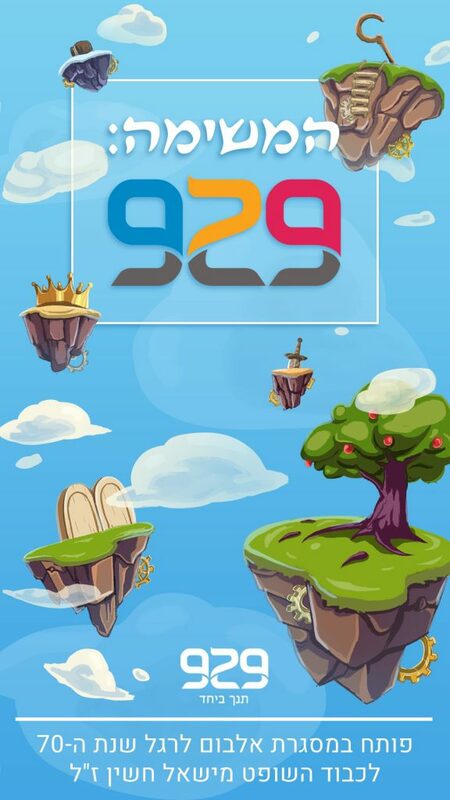 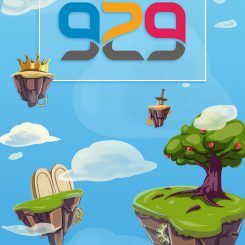 We are pleased to announce that after hard labor, our new game, produced for 929 – Tanakah Together, was finally released. 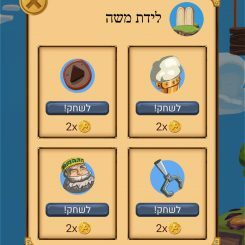 The game accompanies the Heshin special edition of the bible, now released in stores, already selling tens of thousands of units here in Israel. 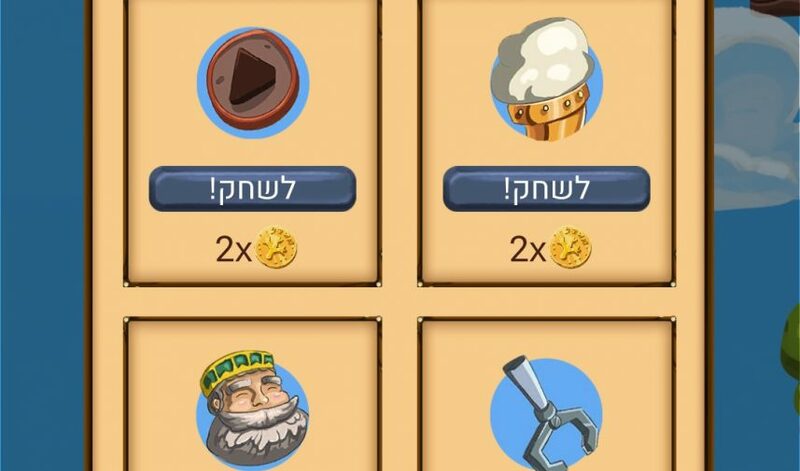 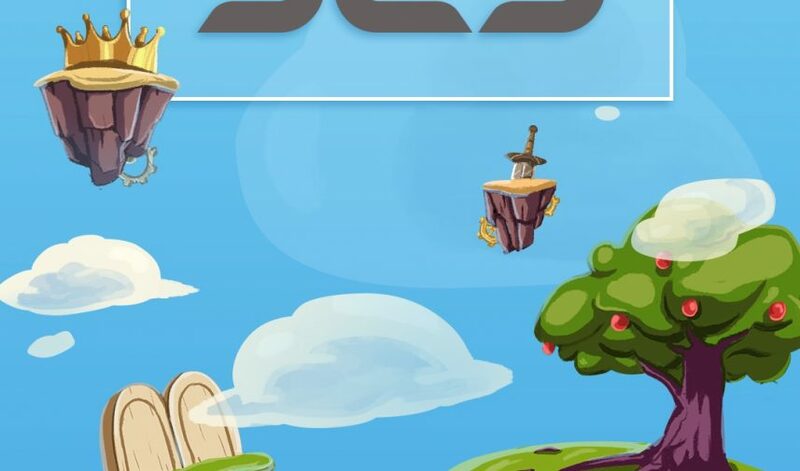 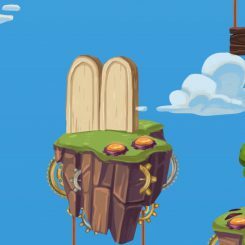 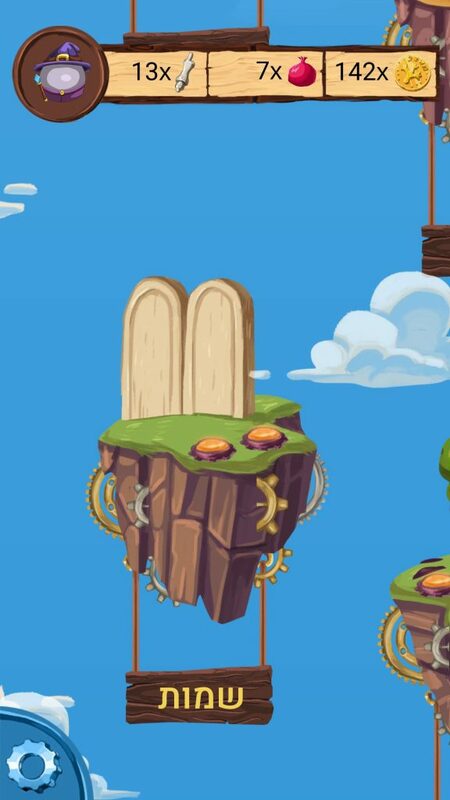 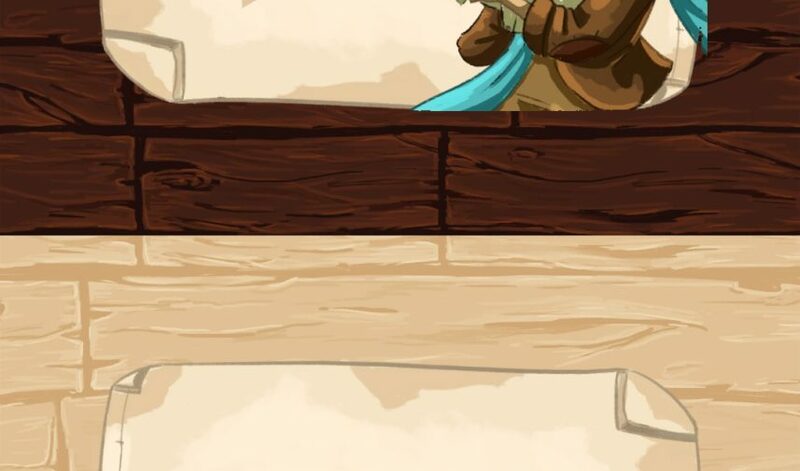 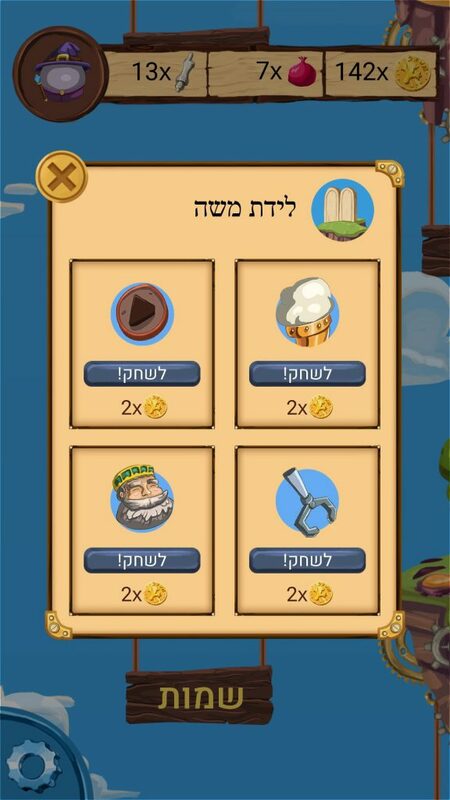 The game is an educational casual game, that sends the player to a journey through the biblical stories. 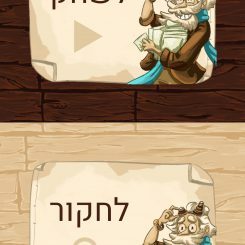 The game uses the biblical text as catalyst, and the player needs to read, find the proper meaning, listen and scan the text in order to gain points. 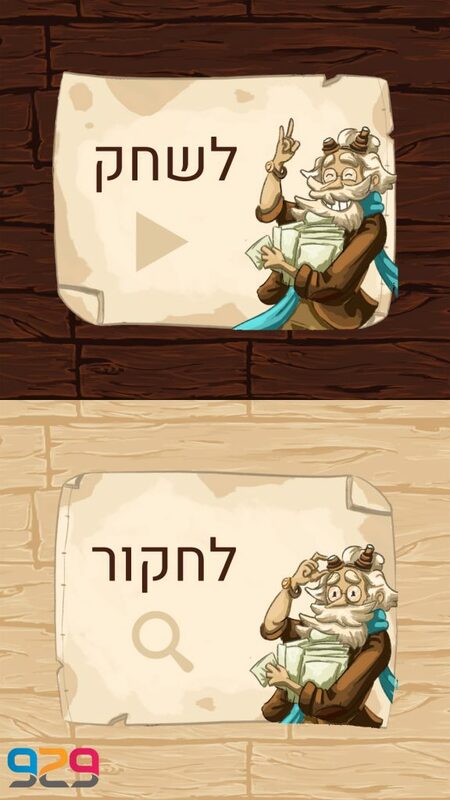 The game also offers unique AR experience, combining play and reading the actual bible. 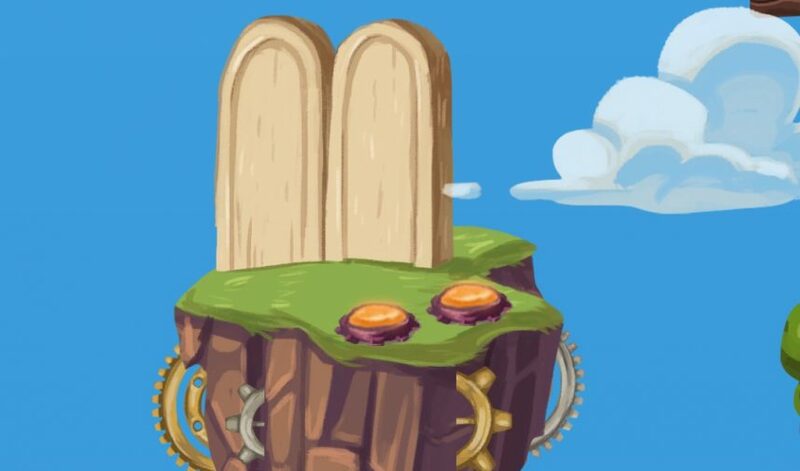 The game was produced in memory and appreciation to the late supreme court judge, Mishel Heshin.